HomeFront Page PostsGiveaway: Win tickets to the NWA Boutique Show’s VIP event + gift cards! Giveaway: Win tickets to the NWA Boutique Show’s VIP event + gift cards! Grab your handbags, mamas, we’ve got some shopping to do. And shopping is always more fun at the annual NWA Boutique Show. This year the Boutique Show is scheduled for November 16-17 and we’ve got 5 ticket bundles (which include VIP passes and gift cards!) to give to 5 Motherlode readers! 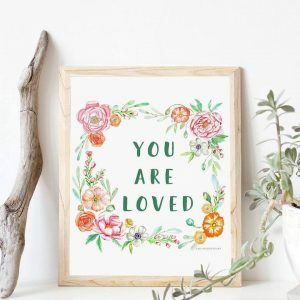 If you haven’t heard of the NWA Boutique Show, you’ve been missing out because the show includes more than 150 merchants featuring home decor, gifts, clothing, gourmet food, holiday decorations, children’s items, art and lots more. It’s a shopping mecca! If you’re new to the area and haven’t shopped this event, trust us, you’ll LOVE it. We always find cute stuff there and usually get most of our Christmas lists taken care of at this one great show. Click here to read an interview with the main mamas (sisters, actually!) who started the show. Each of the five winners will receive a gift bundle that includes 2 VIP passes ($50 value), 5 general admission passes ($25 value) and 1 $15 merchant gift certificate to be used at the show. The VIP Shopping event is Friday, November 16 from 9 — 11 a.m.
​As a VIP, you’ll get first dibs on all the fabulous shopping, live Christmas jazz from Rachel B Table for Three, and delicious samples from Sam’s Club and Bolder Coffee! And don’t forget to grab your Junior League swag bag filled with lots of fun goodies. If you’d love to win one of these 5 VIP bundles, click on the word “comments” (right under the headline of this post) and scroll down to the bottom of the comments posted by other moms. Then write a quick comment telling us about an awesome gift you found for someone else — or yourself! — at the Boutique Show. If you’ve never been, tell us which booth you’re most excited to shop. Here’s a list of all the merchants who will be at this year’s show! The beautiful Boutique Show staff! Help us spread the word about this giveaway by emailing your friends and family about the giveaway. We’ll give you an extra chance to win for every person you tell. Just be sure to put giveaways@nwaMotherlode.com on the CC line of your note so we can give you proper credit. 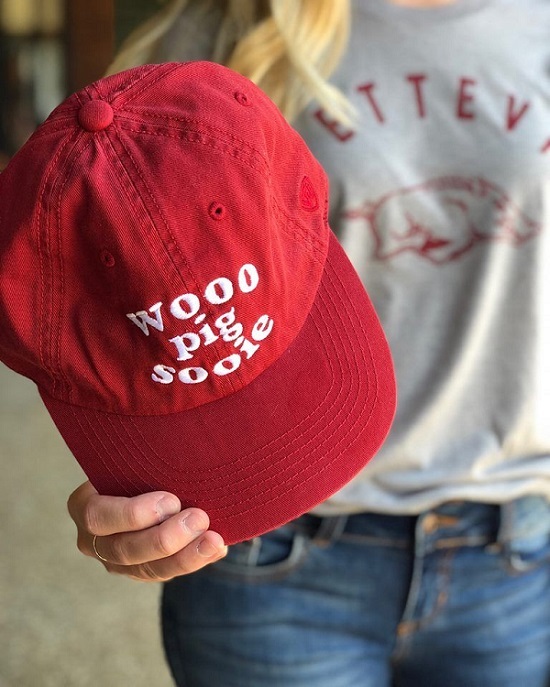 Our newsletter subscribers get access to the good stuff, including exclusive giveaways (like this one), information about local events, local mom interviews, recipes and more. You can also earn extra chances to win by commenting on our Facebook page, following us on Twitter or following us on Pinterest. If you do any of those, just mention it in your comment or email so we can give you proper credit. We’ll choose the 5 winners on Friday, so keep an eye on your inbox! Click here to visit the NWA Boutique Facebook page! Giveaway: NWA Boutique Show VIP tickets + gift cards! Giveaway: 5 NWA Boutique Show ticket bundles valued at $65 each! 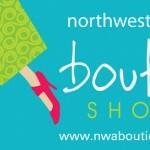 Giveaway: Win VIP tickets to the NWA Boutique Show! Giveaway: Win tickets to the NWA Boutique Show’s Girls’ Night Out! My mother in law and myself go every year, we missed last year due to “issues” but we’re hoping to be back on this year! Every woman in our family has an Origami Owl necklace. We’ve also gotten awesome stuff from Stitch & Stamped. I’ve gotten my niece clothes and her ‘wobbie’ that she still carries around. Junk bands, I love them! Clothes, clothes, clothes!!!! I love the show! Yes, I would love to take my girls with me this year!!! I got a really cute bag & mermaid earrings from stitched & stamped last year! I love going each year! I usually get to see Gwen and Shannon each time! 🙂 I usually go with my best friend Heidi, so I love our time together. It’s the memories that I lovev and also of course love the clothing I always find! Thanks for a chance to win tickets! My daughter and I go every year. It’s always a fun experience. My favorite time of the year and one of my favorite places to shop! I always find unique gifts for the holidays. Usually secure teacher, mom and best friend items. I haven’t been in a few years so I am interested in shopping this year to check out all the new small businesses in our growing area! My sister and I always go, I have found so many Christmas gifts there. Thanks for another amazing giveaway Mamas! My parents just moved here, and I’ve told my mom for years she needed to come up so we could go. So excited now she’s here and we can finally go together! Such a great place to stock up on the cutest Christmas gifts!! I love going each year! I often find the most amazing gifts for my precious children! I follow you guys on Pinterest and twitter and Facebook! Can’t wait to see you guys there!! I always like to shop for my niece at the Boutique Show. She is 14 this year and loves all the trendy, fun stuff! 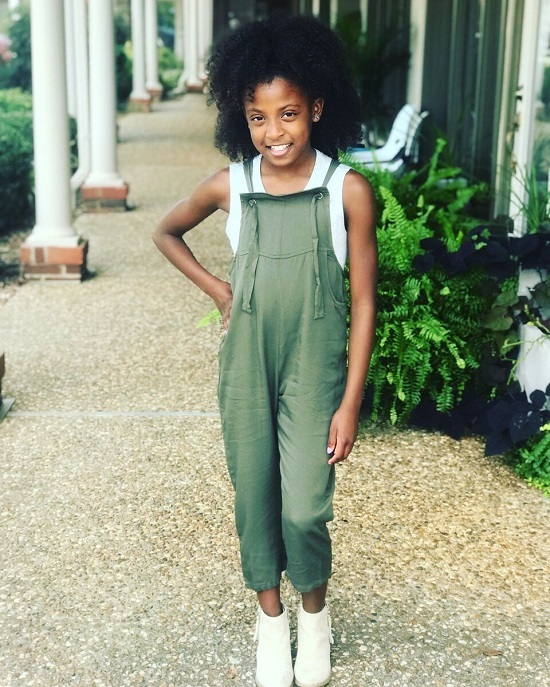 I’ve found cute holiday shirts for my children as well as unique gifts for my sisters. I’ve found handbags, clothes, decor. Love going to the boutique show! Follow on Instagram and commented on Facebook! I just moved here & this seems like an awesome thing to go to with my new girlfriends! Anything that is personalized/custom like a state of Arkansas decor! I’m new here and have never been. Distinctive dwelling is adorable! I’ve never been, but would love to go and shop for custom and unique finds! Would love to go with my good friend Jennifer for some girl time and shopping!! There are so many great venders to find unique holiday gifts, I love it. One of my favorite items I got a few years ago for some girls in my family were the hand painted brush and mirrors. I don’t remember the name of the vendor but she was awesome! Also every time I go I would get dips from Ella’s dips for Thanksgiving and Christmas dinner. I’m sad she wont be there any longer, Lord bless her loved ones. Great Christmas gifts. Love going every year. I bought myself a sign there that is still in my bathroom! I love it! I got an Arkansas shaped cutting board, clothes, Bubble & Fizz goodies for stockings (and maybe for me! ), clothes, tutus, pearls, shoes….. I am so excited to here about this event. I am new to the area. I have two bonus daughters ages 5 and 7. I am also expecting a baby in April. I would love to attend this event and checkout all the boutiques. The boutique I am most excited will be there is Oh Baby! The owner is super friendly and helpful. I’ve never been before so I’d love to check out all of the vendors and do some Christmas shopping. I’d like to see Distinctive Dwelling. I love farmhouse home decor. Keeping fingers crossed that I can take my sister and friends along. Love going. Great place to buy jewelry for Christmas gifts. I have not been recently! I’m excited to win! Very excited to see what Lion & Lamb has to offer! Our church has many new babies soon to be born! I’d love to shop for their gifts! I found some great Arkansas graphic tees for my sons who’ve moved out of state. Big hit! I love the Boutique Show! Last year I got some great toys from Kindness and Joy for my boys. And I have jewelry from BelJoy that I wear all the time. I’d love to check out PDQ Meals this year! I’ve never gone and would love to see all the small businesses there though! I love MotherLode and NWA Boutique Show! I would love to win this package! I’d love a GNO to go holiday shopping! 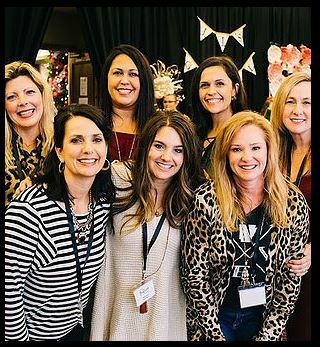 My neighbor gal pals have always attended and took me for the first time a couple years ago, and the Boutique Show brought out our interests! That’s how we got to know each other and how I felt welcomed to NWA, so it’s a powerful memory — for that reason but also because that was when one of the gals began her cancer struggle. She’s back to work part time and is thriving as best she can, and we hope to make our return to the Boutique Show this time! When you go, you find THE most creative pieces for your home, work, senses, and even your wardrobe. They’re pieces that HIGHLIGHT your identity. You should go! Great gift finds for everyone on your shopping list! I have purchased tshirts, boots, tunics, and jewelry. Best place ever to shop! 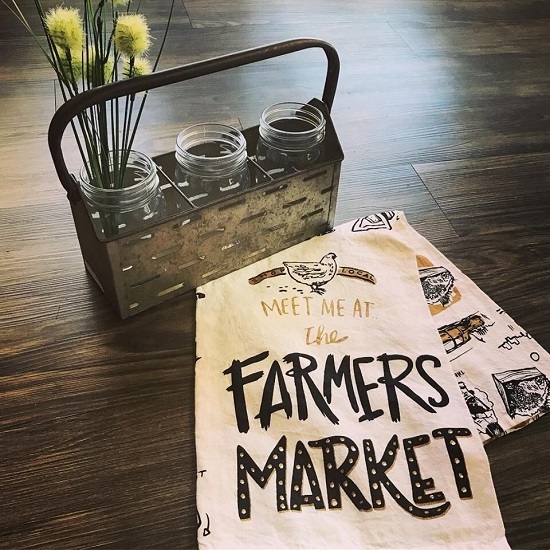 I would love to visit the booths for the Chic Gypsy Boutique or the Freckled Hen Farmhouse, but I’d be delighted to shop any of them if I won a gift card!! I haven’t been in a couple of years. It I’m so excited to go this year! I’ve been going to this show for years and like bunches of y’all, I do usually complete most of my Christmas shopping!! My absolute favorite purchase was a few years ago: a silver necklace with my children ‘s names stamped on pendants. I wear it often and receive many compliments. I wish I could remember the vendor’s name, but I can not. 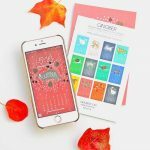 Financial reasons kept me from going last year, but I’d love to be able to shop this year! PS. I love getting the newsletter, follow y’all on Facebook & comment or share!! Twitter follower too! The most awesome gift I ever got there wasn’t actually a purchase. One of the vendors saw me looking at a charm that said, ‘I hold you in my heart until I hold you in Heaven.’ Initially seeing it I was caught offguard as 2 years prior I lost my one and only baby at 11 months. Of course, she didn’t know this. I’d have paid a good bit for that charms, but the lady (knowing nothing) gave it to me. That was the best gift. I still have the charm and keep it by my bedside when I’m not wearing it. I always find cute things for my daughters there! Bought some yummy toffee for my husband’s work clients that were sent to New York. Would love to come find some new goodies! Me and my mom and sister in law enjoy shopping this event every year. We have made it a tradition. We love to shop for Christmas presents at this event. So hope to win this prize pack and let the tradition contiune. 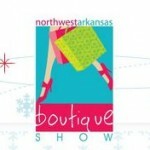 I love the NWA Boutique Show, and go at least once every year!! I would love to win this giveaway!!! My favorite find from the past is my mother’s necklace with my kids names and birth stones and my Christmas Stockings from Logo and Stitch. Of course many other great finds as well. This year my daughters are really wanting to go with me. Thinking now that one is grown and the other one is getting up there in her teen years we could start a yearly tradition. I would love to visit many booths there but especially the craft booths, Bliss cupcakes and by Faith clothing. I have not every attended the NWA Boutique show, but would love to. It looks awesome! I would love to go and bring a gal BFF along with me bc shopping with friends is more fun! I am excited to visit Simkin’s Brother’s Sweet — I love nut butter and have bought theirs at the farmer’s market before. So excited for this!! 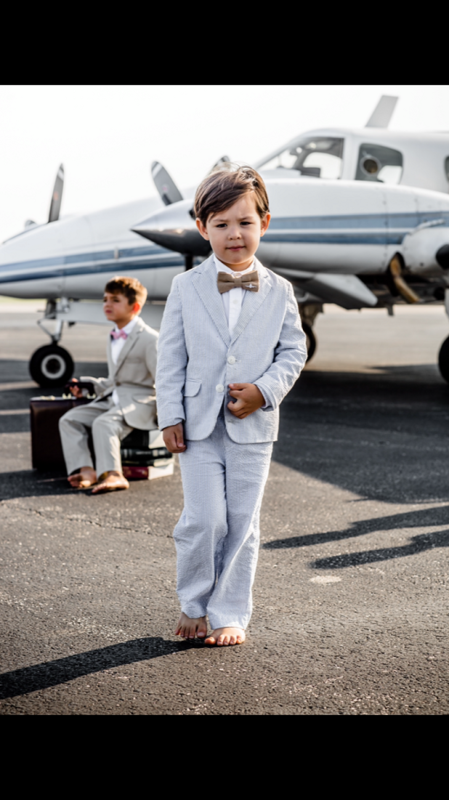 I want to check out Jetsin Cubbington to shop for my little men! I have never been, but would love to plan a GNO with some friends to experience the fun! I love attending this event every year! This year I will get to spend some quality time with a couple new “mom friends”. Excited to see Bloom + Thistle, The Rustic Mule, and Kindness & Joy Toys! I would love to attend. This would be my very first time to shop so I am excited to see all the vendors! I always find great stocking stuffers and teacher gifts! I always find so many wonderful things at the NWA boutique show but my favorite gifts to buy are great quality educational toys for my daughters and can’t forget all the stylish clothes. This will be my first time going! So many vendors I want to check out!! Can’t wait for this! I have been once 3 years ago, and it would be awesome to go again! Great local vendors & love to support local businesses!